"Fewer than 10 percent of dually eligible individuals are enrolled in integrated care. We are working to increase this number in a variety of ways," says CMS administrator Seema Verma. "We are working to publish a final rule modernizing requirements for PACE." Online registration is available this year for the NPA Summer Conference, which will be held June 7-9 in Little Rock, AR. The Quality Symposium and Medical Director Essentials Course will be held on June 7, followed by the Clinical Symposium on June 8-9. Log in for details and to register. The Administration for Community Living leads the national observance of Older Americans Month each May. This year's theme is "Connect, Create, Contribute." 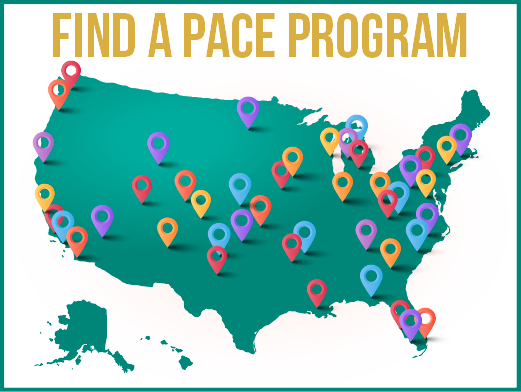 Learn about the impact of PACE through the stories of participants and caregivers in the NPA video series, "Before I Found PACE." The second video in the series features a caregiver at Cherokee Elder Care. The NPA Facebook page has surpassed 1,300 likes! Stay up to date with NPA and PACE news by connecting with us on Facebook, LinkedIn, Twitter and YouTube.